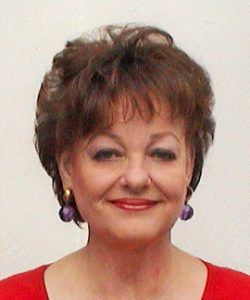 Mary D. Clark, Ph.D. is a Certified Pranic Healing Instructor, a Senior Certified Pranic Healer, and past coordinator of the Pranic Healing Certification Program for the central and western states. She has practiced and taught Pranic Healing for over 10 years, and mentored students from all walks of life. Mary is a licensed psychologist in Arizona, and is a licensed marriage family therapist and licensed educational psychologist in California. She maintains both a private practice and a healing practice in Encinitas, California.